Corey Bridges is a former NFL wide receiver who played for the Bears, Vikings, and Browns. He also had an outstanding football, track and baseball career at Newnan High School and football and track star at the University of South Carolina, including many All-SEC honors and the SEC 60 meter sprint champion. 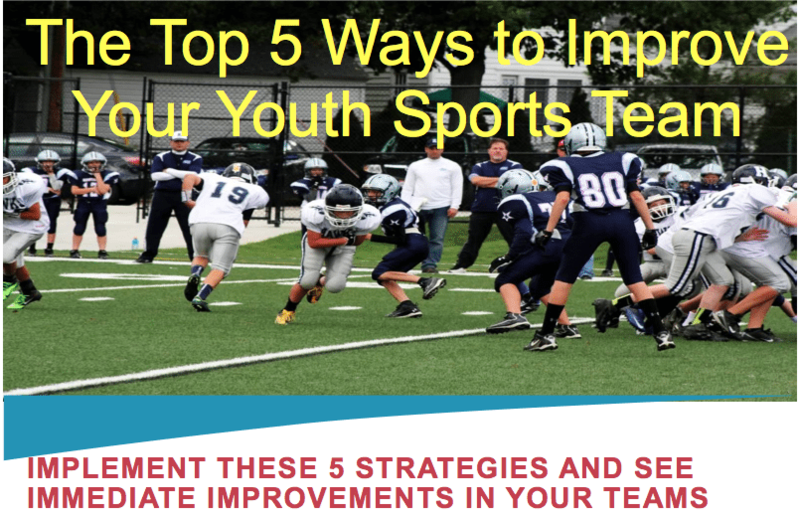 He has spent the last 10 years training athletes from the youth to the professional level. Corey founded C4 Performance, Personal and Professional Sports Performance Specialist. C4 specializes in the following: Toning & Sculpting; Flexibility/Stability/Mobility; Body Fat Reduction; Stretching; Injury Preventive Program (FMS); Strength and Conditioning; and Speed Training. He was recently featured in a Sports Illustrated article leading up the the Olympics: si.com/vault/2016/03/29/ping-pong-physicality. Let them play. Keep it fun. Always think through the purpose of every drill – ask a lot of why’s. Why are we doing this drill? Why are we doing it this way? Give kids the opportunity to see improvement. They alternated starting every other game. Took away jealousy. Corey coached who a kid who made some bad decisions and got kicked off his high school team. Corey was patient and just committed to being a great listener with him. After earning his trust, the young man opened up more and more and Corey now is a mentor who has changed the direction of this young man’s life. Gray Institute – Gift Fellows – Corey did 3 year training program that changed his paradigm. Specifically on biomechanics. Don’t make it about you. Make it about the kids. This entry was posted in Podcasts and tagged in Aspen Institute, athlete, baseball, basketball, building culture, C4-Performance-trainingfitness, championship culture, Changing the Game Project, changingthegameproject.com, cheerleading, coach, Coaching, coaching podcast, coaching your own child, coaching your own kid, coaching youth, coaching youth sports, Corey Bridges, culture, dad, dad coach, daughter, ESPN, football, Gray Institute, gymnastics, hockey, iYouthFootball, iYouthFootball.com, John O’Sullivan, lacrosse, mental toughness, mental toughness kids, mlb, mom, mom coach, national alliance youth sports, nays, NBA, NFL, Norcross-Sports-Training-Academy, Olympic table tennis, Parenting, pca, peak performance, podcast, podcasts, positive coaching, Positive Coaching Alliance, positive culture, Project Play, soccer, softball, son, sports, sports parent, sports podcast, sports psychology, sports specialization, swimming, team culture, TeamSnap, Timothy Wang, volleyball, winning, Winning Youth Coaching, Winning Youth Football, youth, youth coaching, youth sports, youth sports podcast.